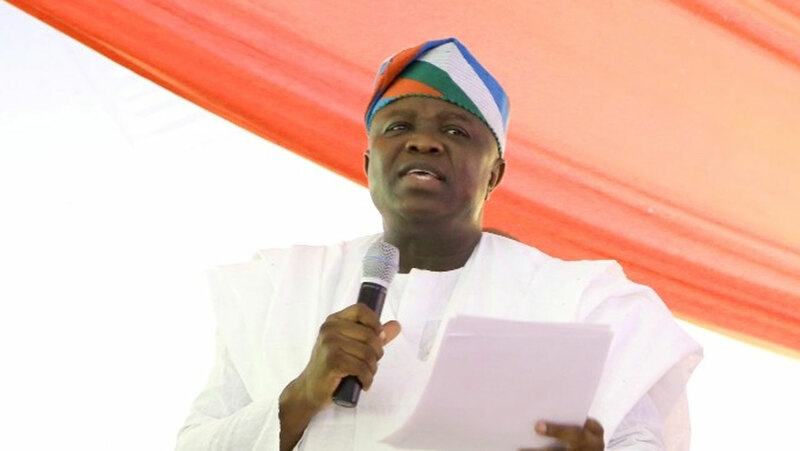 The controversies surrounding the continuous delay of Lagos State council polls by Governor Akinwunmi Ambode of the ruling All Progressives Congress (APC) might take another dimension as the state chapter of the Peoples Democratic Party (PDP) has vowed to encourage its members and other citizens of the state to stop payment of taxes to the current management of the councils. While the PDP described the appointment of the new sole administrators to oversee the 20 local governments and 37 Local Council Development Areas (LCDA) in the state as breach of the Constitution, the party also gave the APC and the Lagos State Independent Electoral Commission (LASIEC) 21 days ultimatum ending 31st of July, to publish notice and guidelines for the polls. It said that failure to do this, PDP would mobilise the citizens to treat the councils as illegal and lawless. According to the spokesman of PDP, Mr. Taofik Gani, the party’s hope to consolidate on its achievements in the 2015 National and State Assemblies elections, in which it won eight seats in the House of Representatives and six in the State’s Assembly, could be jeopadised in the planned local government elections by the delayed tactics. Taofik recalled how the PDP defeated the ruling party in some council during the 2011 council polls but was allegedly robbed by the ruling party. The PDP claimed that the State’s Executive and the House of Assembly were culpable in the delay. Citing the constitution, Gani said, “Running the councils with executive secretaries and now sole administrators is contrary to sections 1(2) 1(3) and 7(1) of the 1999 Constitution. According to section 1(2), the Federal Republic of Nigeria shall not be governed, nor shall any person or group of persons take control of the government of Nigeria or ANY PART thereof, except in accordance with the provisions of this constitution. 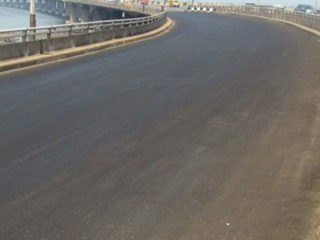 The PDP insisted that all Lagos councils as currently run remain undemocratic and illegal. It called on relevant enforcement agencies in the country to look into the matter and thus arrest all the members of the House of Assembly and the Sole Administrators for aiding and abetting the crime, as well as demanded the Economic and Financial Crime Commission (EFCC) to probe the tenure of the sacked executive secretaries. 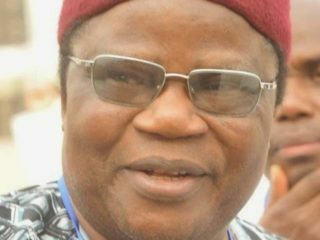 Igbokwe however urged peace-loving citizens of the state to disregard the PDP’s insinuation and cooperate with the government to deliver to them the dividends of democracy. “The PDP cannot substantiate the allegation of mismanagement of the council funds. Its cries and woes amounts to that of a drowning party,” he stated. Recently, Governor Ambode appointed new sole administrators to oversee the 20 Local Governments and 37 Local Council Development Areas (LCDA) in the state, which raised concerns commitment of the ruling party to conducting the council polls in the nearest future.